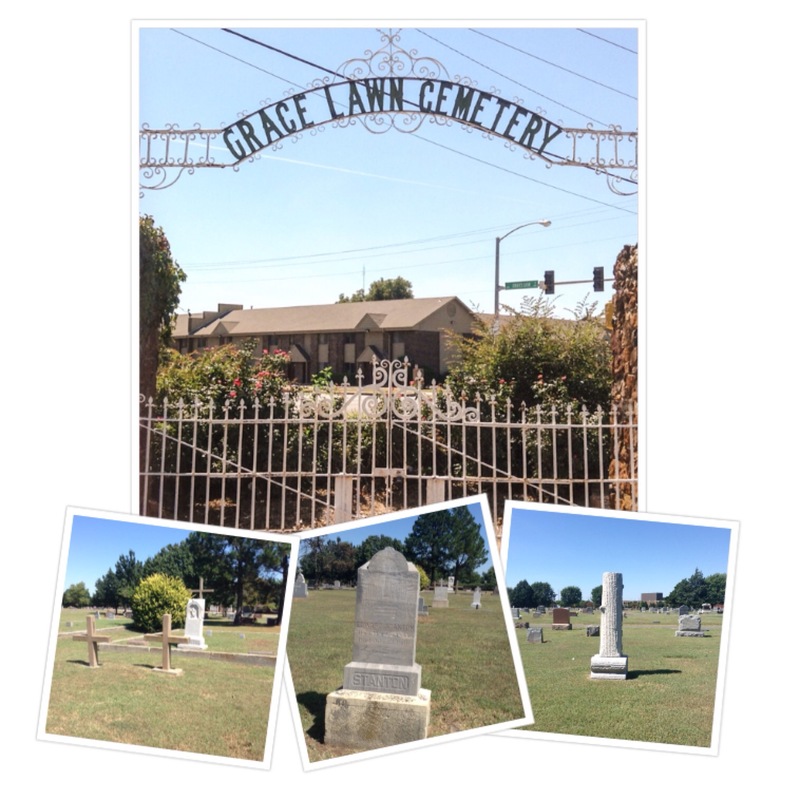 This cemetery is rich in history as well as community pride. The founder of the local newspaper, Edmond Sun Times, is laid to rest here as well as most of the founding fathers of Edmond. 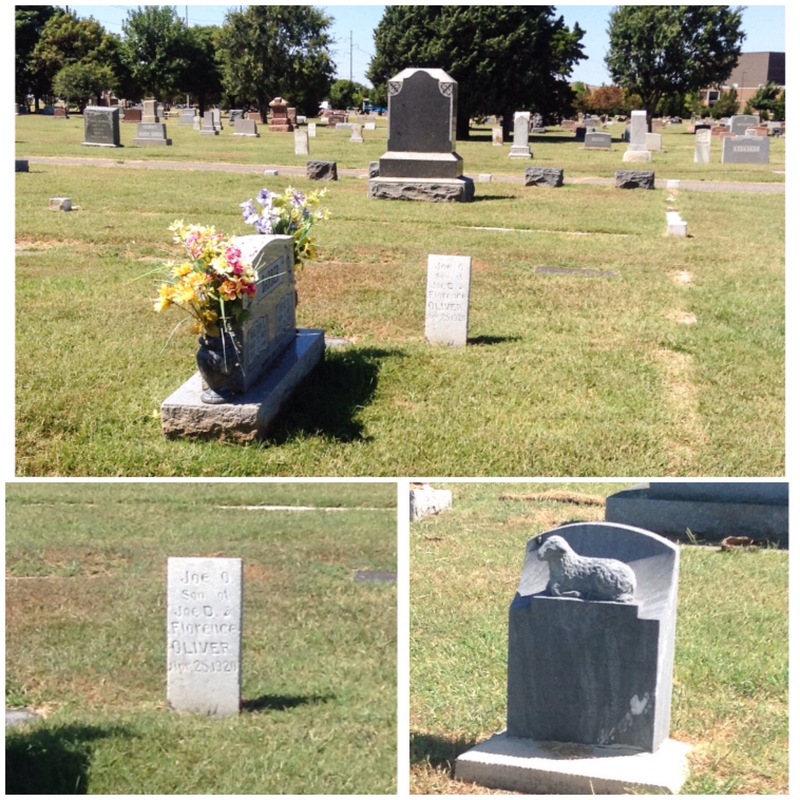 The amazing headstones of the late 1800’s and early 1900’s are well groomed and cared for by the city of Edmond. Even though the original iron gate entryway is no longer open as the city has made new entryways for the cemetery they still stand as a moment in Edmond’s history. The markers in the pictures above are from the 1800’s and are made of solid stone including the crosses. It is hard to imagine the labor that went into not only making these markers bit setting them! The first children of Edmond, another reminder of the sacrifices made by families who chose to come west for the Oklahoma Land Run.